In Argentina and Sweden, boys and girls leave the baby teeth they lose in a glass of water by their bedside. While they sleep at night, Magical Mouse visits to get a sip of water and trade the tooth for a few coins. Many children in Europe celebrate much like American kids by leaving a tooth under their pillow for overnight collection. 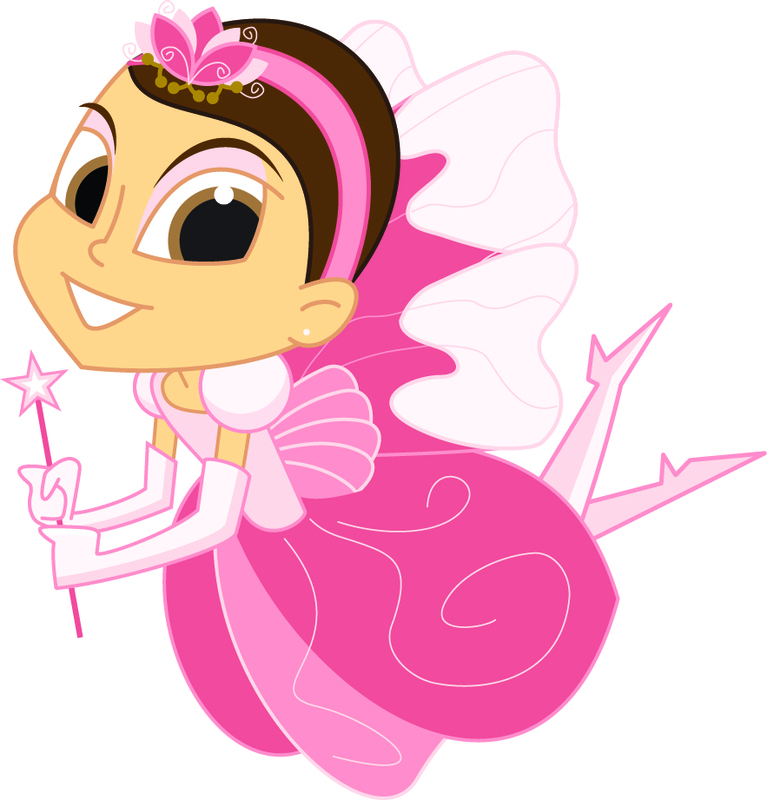 However, you won’t find the Tooth Fairy in Europe – her brownie and elf friends have taken up the task. Filipino children may be some of the only children in the world who look forward to a visit from a rat! In the Philippines, Tooth Rat asks that kids leave baby teeth on windowsills so he can pick them up and move on quickly to the next house. In Colombia and South Africa, another little mouse performs duties similar to the Tooth Fairy. Children may leave their baby teeth under their pillows or deposit them in warm slippers. Baby teeth make lovely gifts in Chile and Costa Rica, where mothers craft charms out of the pearly white beauties and give them back to the children. It may sound a little odd, but people have been making and wearing enamel jewelry for centuries! Looking for other ways to make oral health fun? Check out the Tooth Fairy’s Pinterest page for ideas. You’ll also find results of the 2012 Tooth Fairy Poll that surveyed parents to find out how much money was left under pillows in the past year. Visit www.theoriginaltoothfairypoll.com to take the poll yourself!